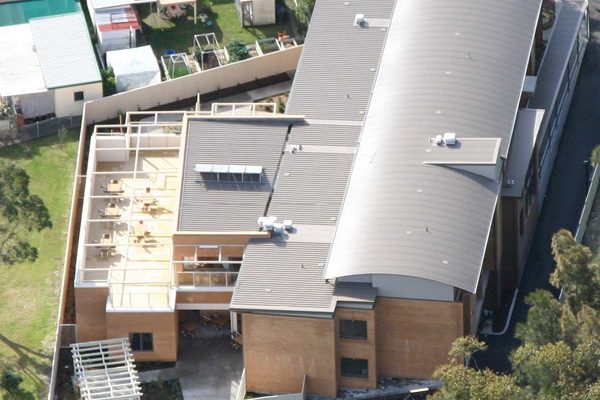 The Illawarra Division is the successful tenderer for the Inasmuch Dementia Facility to be constructed at Sussex Inlet in NSW for Inasmuch Community Incorporated. The project consists of a three level, 30-bed facility adjacent to the existing retirement village. Construction is due to commence in November 2005, with completion expected late 2006.